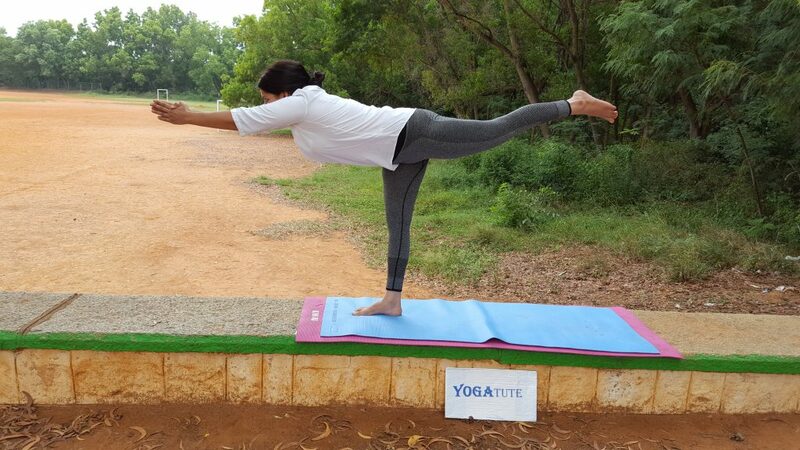 Have you ever wondered, why Yoga has three “WARRIOR” Postures or why “Virabhadrasana” is known as Warrior Pose?? The story behind the three Warriors or Virbhadarsna (I, II, III) poses is based on a love story of God Shiva and Goddess Sati ( Shakti). Sati , one of the youngest daughter of Daksha ( Brahma Son), always wished to marry Shiva. However, Daksha forbade it, but Sati disobeyed him and married Shiva. They both went to live on mountain top. Once, Daksha celebrated a great sacrifice or Yagna, but, he didn’t invite his daughter Sati and her husband Shiva. Since, Sati wants her father to accept them together, she went to the Yagna without invitation. But, being greatly humiliated and insulted threw herself into the fire and immolated herself. God Shiva upon knowing the terrible incident was gravely provoked, plucked a hair from his matted locks and threw it to the ground. A powerful hero named Virabhadara rose up and awaited his orders. He was hold to lead Shiva’s army against Daksha and destroy his sacrifice. Here, comes the real reason behind three Warrior pose. First, Virabhadra and his army appeared in Daksha Yagna in Warrior Pose I / Virabhadrasana I. In this postures, arms were up, hands and palms together as Virabhadra parts the earth to emerge right where Sati has been standing. Secondly, Virabhadra draws his sword arms outstretched and cuts off Daksha’s head. And, the postures is called as Warrior II / Virabhadrasana II. Lastly, Virabhadra reaches forward to pick up the head and place in on a stake to display. Then, comes third postures of Warrior or Virabhadrasana III. This is not the end of the story but how it gave strength to integrity, compassion and love starts from here. Shiva in grief for Sati withdrew to Kailas and went into meditation. Sati was reborn again as Parvati in the house of Himalayas. The love of a daughter towards her father realized Shiva that he acted hastily and determined to fix the Daksha’s head. Unfortunately, the head is not in good condition, so uses a male goat’s head instead. And, thus possibly the greatest lesson we can learn is that in spite of Daksha’s mistakes, he was been forbidden which gives us lesson of strength of integrity, compassion and a loving state of mind. Thus, I would like to advice the readers that these poses are strong and challenging and hope you would feel like Warrior while coming to the postures. Do you wonder, what should be your yoga sequence? 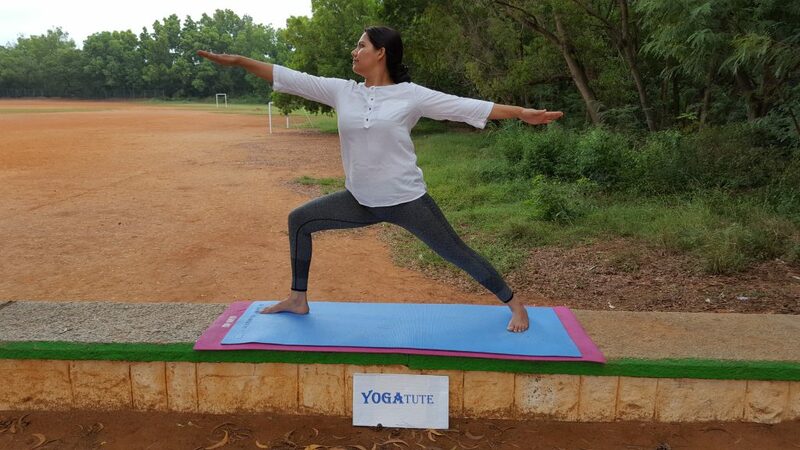 How Yoga Helps to Train Your Brain? Yoga should not be an option, but a discipline. How to find the root cause of disease that you have? Is Yoga Not For Me? Am I Suitable? 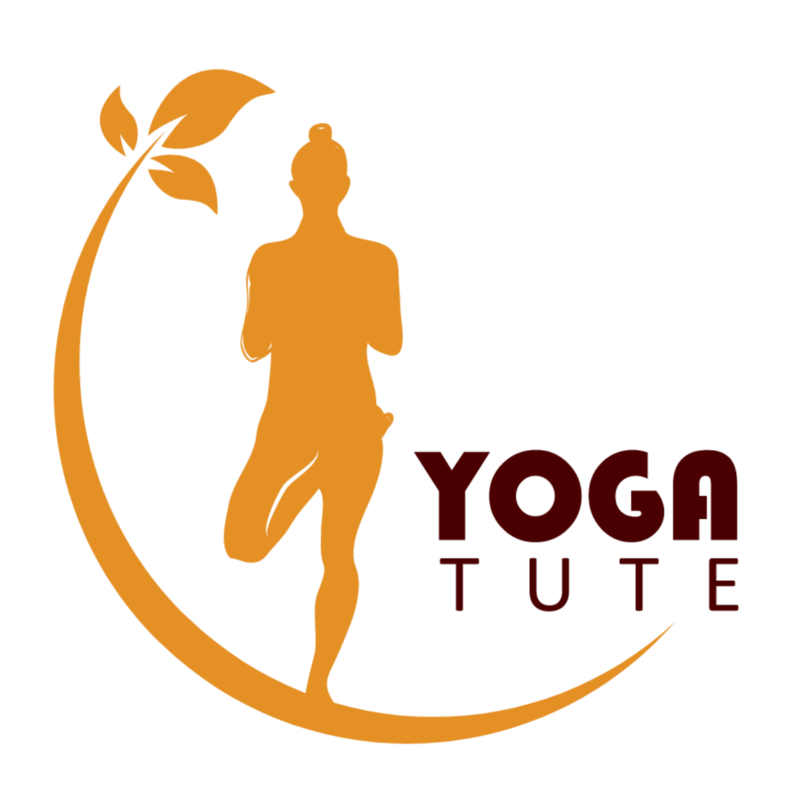 Sushma Bharti, an MBA graduate, internationally trained Yoga expert, founder of yogatute.com. read more in "About" section. Did you try yoga for ACID REFLUX or GERD or Digestive Disorder? 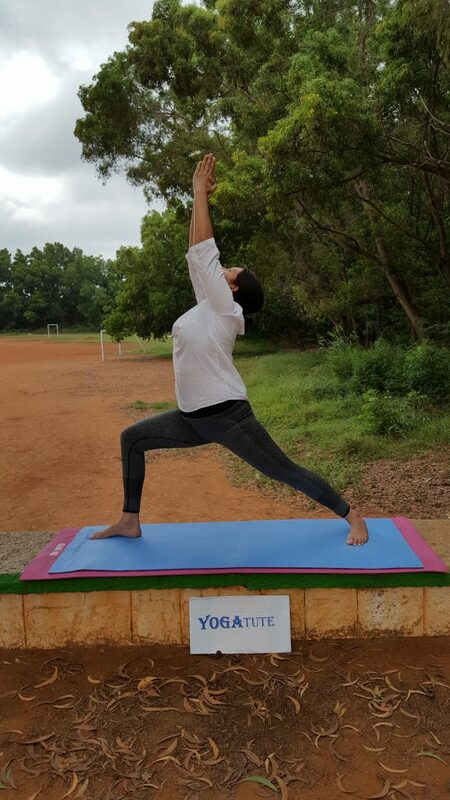 [Tips] Does Practising Yoga Changes you, challenges you or Need to Reinvent? What should be your weight loss yoga sequence – Intense or Gentle? Does Winter make your Joints pain or Arthritis worse? Here are the tips for winter joint health. Tour on Yogic Diet and it’s Significance in Your Life. Can Yoga cure Varicose Veins or Spider Veins? Should we start Yogic Practice with Pranayama? The role of mentor for your yoga practice? Is there any side effect of quitting Yoga Practice? Does Yoga Help to Reduce Weight?